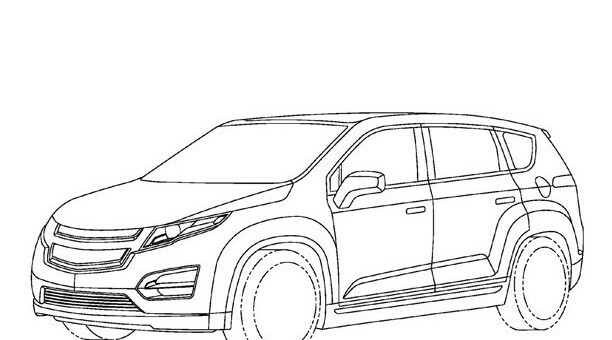 A few sharp-eyed readers have uncovered patent filings of a Volt-based MPV. 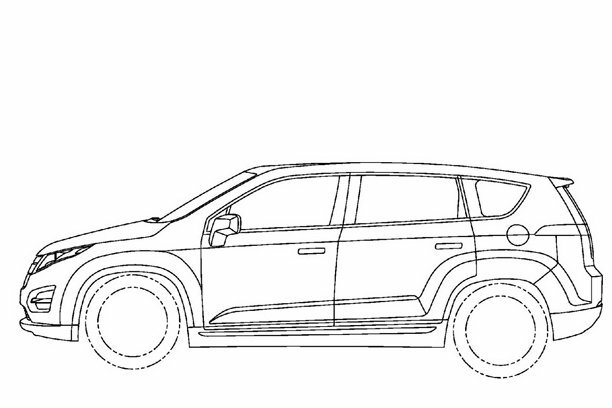 The car in the drawings has the Volt nose, headlights, and grille, while the rest of the body bears a striking resemblance to the Chevy Orlando Concept. According to rumors circulating on the web, the vehicle will be unveiled this week at the 2010 Beijing Auto Show. 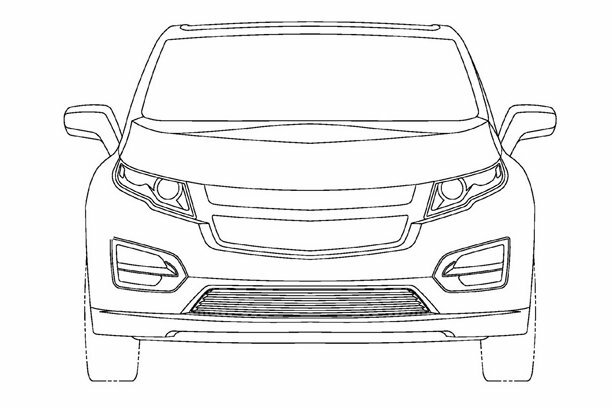 It would only make sense that the Chevrolet MPV in question will make use of the same technology found in the hotly-anticipated Chevy Volt, including the Voltec powertrain that consists of a 16-kWh T-shaped lithium-ion battery pack that powers an electric drive unit capable of 40 miles of pure electric range without using a single drop of gasoline. 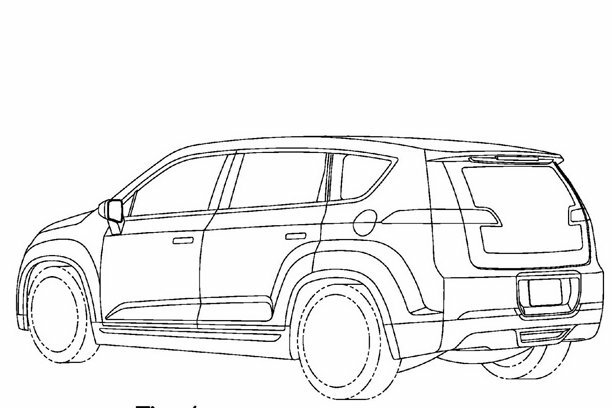 A 1.4L 4-cylinder engine-generator will facilitate extended range capability once the battery charge has been depleted. In this particular case, it looks like the rumormill is right on the money. Just last week, Micky Bly – GM executive director of global electrical systems, hybrids, and electric vehicles & batteries – said that the Chevy Volt team continues to study additional applications of the Voltec battery-powered propulsion system in future vehicles. 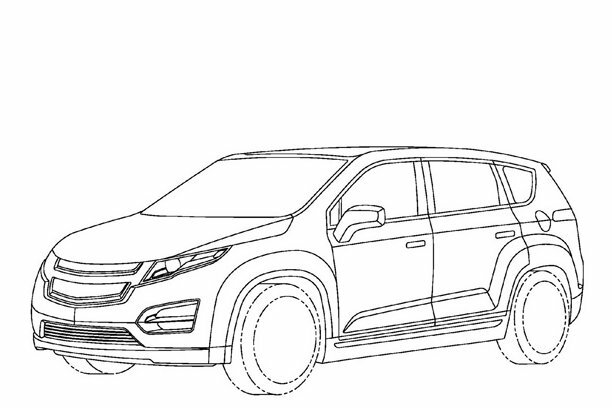 He didn’t provide any specific details, but if we put two and two together, we may just get ourselves a Volt-based MPV debut at Beijing. Who didn’t see this one coming? Most loyal GM Authority readers know that GM is in the process of putting the finishing pieces in place to launch the Chevy Volt – a vehicle that’s cost The General a huge amount of R&D money and time. That being the case, it would really make sense that our favorite automaker will want to spread the development cost of the Volt across multiple models. Let’s just hope that this one doesn’t end up the same way as the Caddy Converj. Stay tuned as we’ll have more info this week!